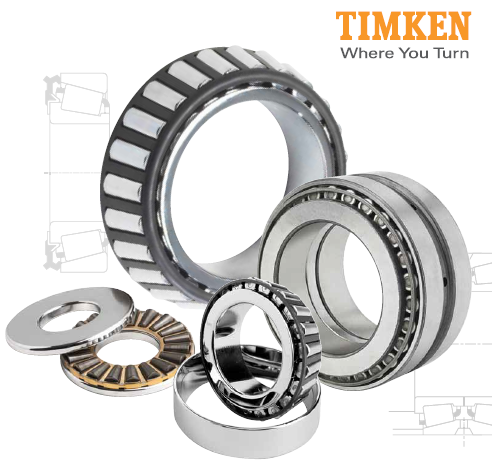 We devoted ourselves in providing our customers the on-time delivery, superior quality and the most reasonable price TIMKEN EE649240H/649311CD bearings. 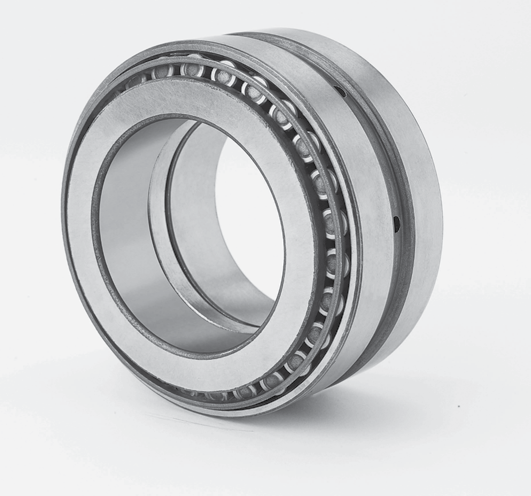 ACES BEARING LIMITED can facilitate any enquiry for EE649240H/649311CD bearings Our trustworthy branded suppliers possess large warehouses, huge inventory and most of the bearings varieties. At the same time, ACES BEARING LIMITED is committed to offering you the fastest delivery, reliable quality and the most reasonable price for TIMKEN EE649240H/649311CD bearings.